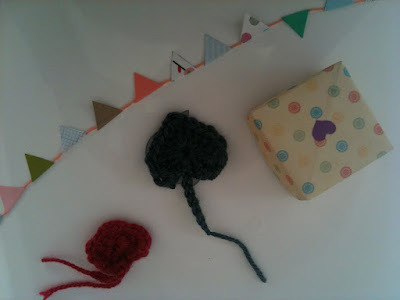 Saturday's Odd + Even Market was such a delight. I loved it. The venue, the stalls, the craft workshops, the music, everything. Hats off to Jess and Cat for organizing such a great day. I also picked up this adorable skirt from Lauren at Owlet. Which Elsa loves. I loved meeting Lauren, and that our truffles made her husband a bit teary! And I also loved catching up with other bloggy friends. 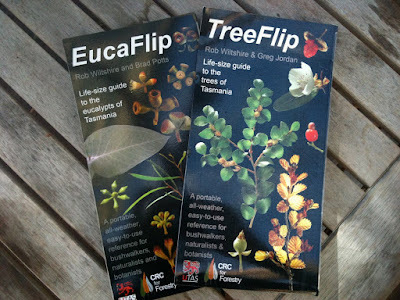 Like the super nice Hazel, who delivered two these gorgeous Tasmanian botanical flips. I really love that. Sadly, the truffles all sold. None left for me to eat. And fruity cupcakes like the vanilla with a lemony gooseberry filling and the strawberry filled one with white chocolate buttercream all sold out too. All in all, another cracking day at the market. You absolutely extremely gotta love that. Your cupcakes look amazing! Congrats for such a successful outing. I love the little skirt. I am a sucker for denim and red. It was our pleasure- the cupcakes look gorgeous, as always. We really like this little market with the music and the cafe atmosphere. Will have to make sure we head to the next one. Not even a crumb to put in the post? Not surprised they were all grabbed up! Your gooseberry cupcake was quite the loveliest little mouth surprise I have had since childhood Michelle!